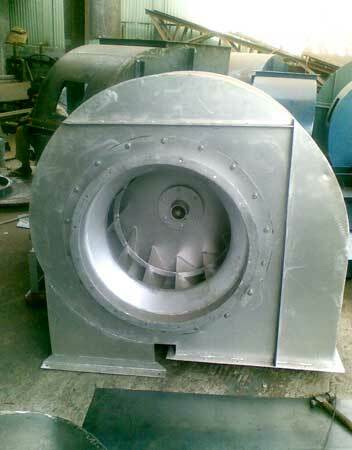 Blower : We manufacture a wide range of centrifugal fans to suit number of industrial applications. Centrifugal Blowers are well engineered and having high efficiency incorporating all the latest technologies. Controller : We incorporate controllers in our furnaces & ovens can supply ON/ OFF, single set point, Single ramp & Soak, 2 Set point, PID, Profile PID controller. Insulation : Insulation of Rockwool, Mineral Wool, Ceramic fibre & others can be provided at an excellent rate for Bulk requirement.